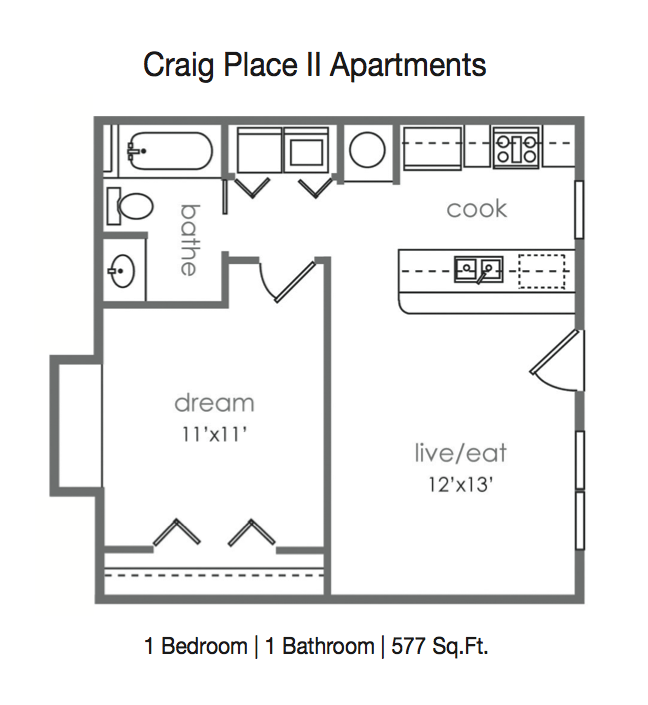 Craig Place II Apartments is one of 35+ apartments available through Place to Be Properties. 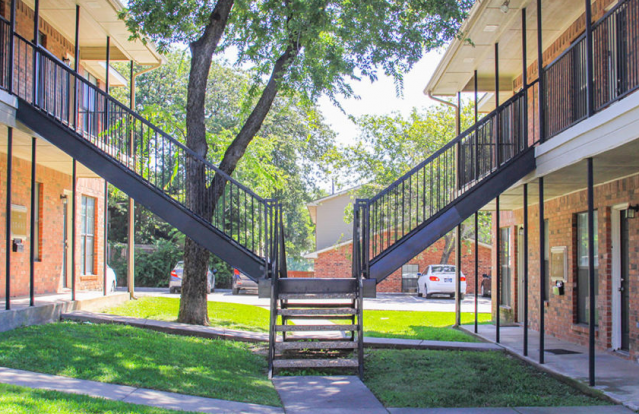 PTB Properties has been assisting Denton students locate off-campus housing for over 20 years! 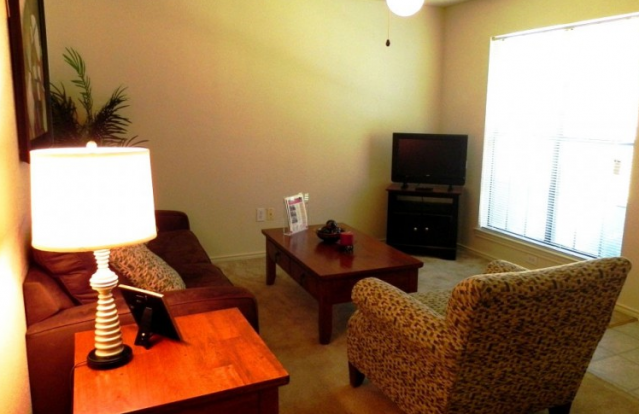 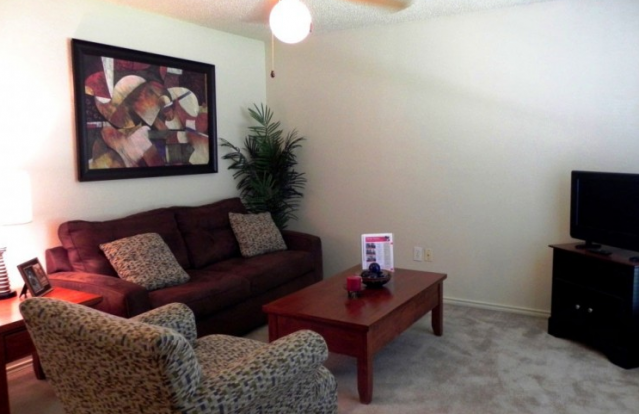 Craig Place II has 1 bedroom units with a great open concept kitchen and living area. 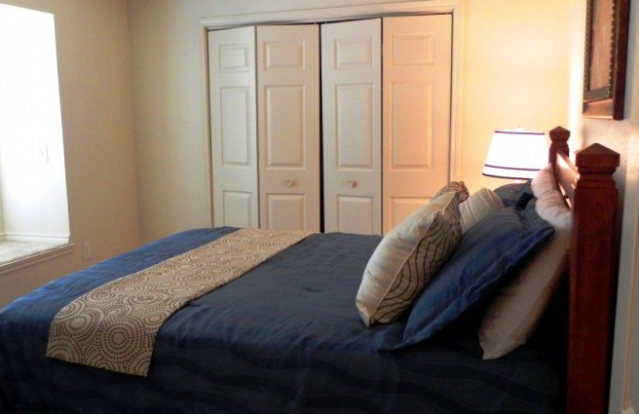 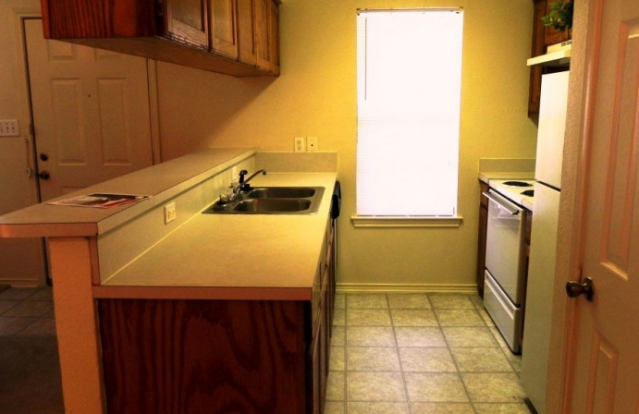 Our apartments offer a complete kitchen appliance package in each unit as well as a washer and dryer. 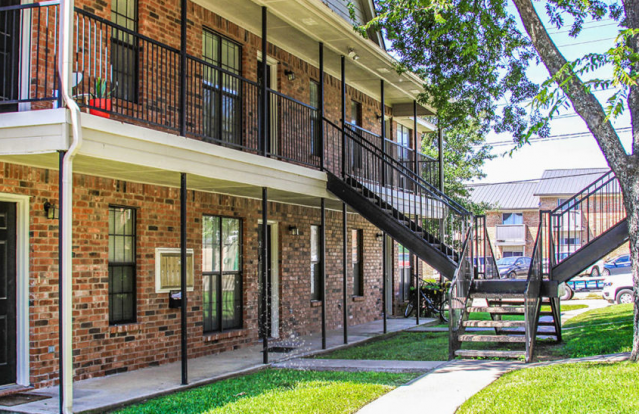 With great storage, optional utility caps, spacious floor plans and a wonderful location, you can’t go wrong with Craig Place II Apartments in Denton, Texas… the Place to Be!